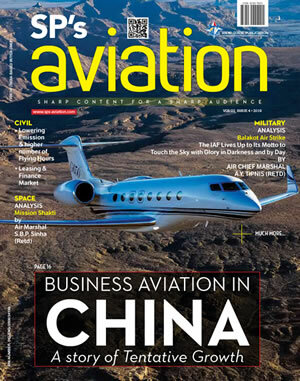 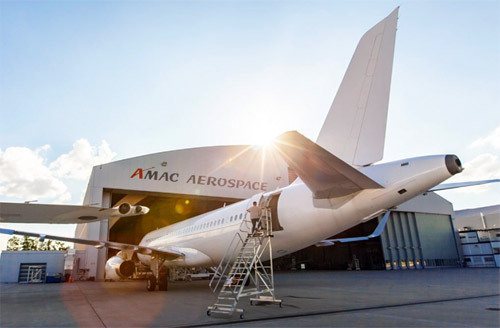 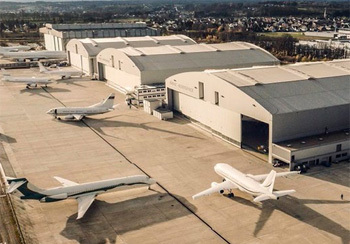 AMAC Aerospace is pleased to announce that several maintenance projects have been awarded to the headquarters in Switzerland: Three Airbus A319 undergo maintenance and inspection work, while a Boeing B767 will have an engine change and a 6-month check will be performed on a Bombardier Challenger 350. 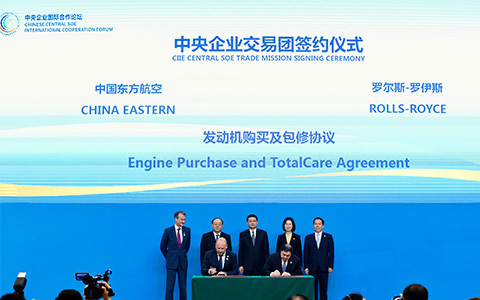 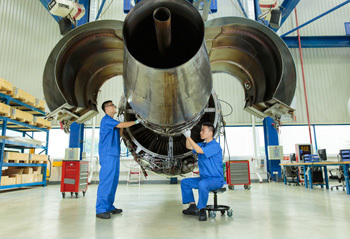 MTU Maintenance, the global leader in customized solutions for aero engines, and new customer Serene Air have signed a long-term contract. 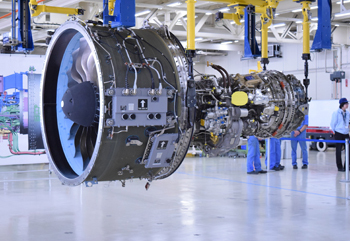 The agreement covers the maintenance, repair and overhaul of the Pakistani operator's CFM56-7 engines, powering its Boeing 737-800 fleet. 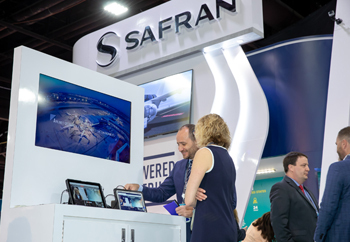 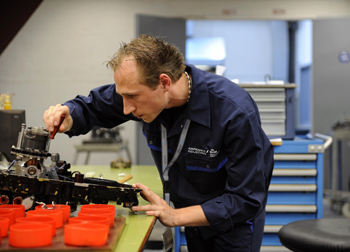 Barfield, an Air France KLM Engineering & Maintenance (AFI KLM E&M) subsidiary in the Americas, and a major aviation industry player, has signed a multi-year components maintenance agreement with Ecuadorian based airline TAME. 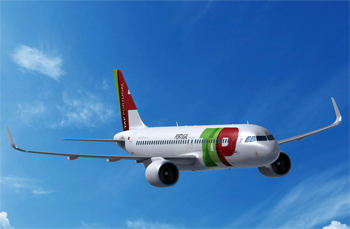 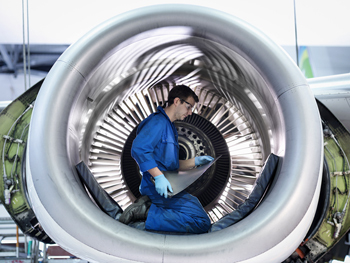 MTU Maintenance, the global leader in customized solutions for aero engines, has signed a CFM56-7 engine MRO contract with new customer Regent Airways. 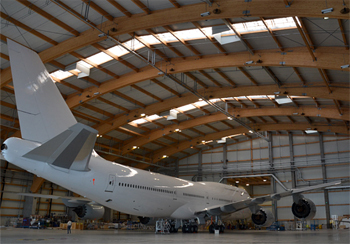 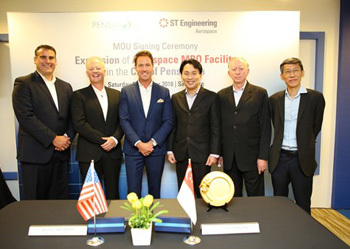 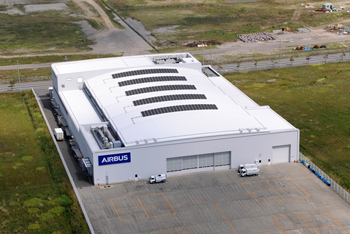 As part of capacity expansion for its aircraft maintenance, repair and overhaul (MRO) business in the US, ST Engineering is pursuing the development of a 655,000 sq ft airframe MRO complex at the Pensacola International Airport in Pensacola, Florida. 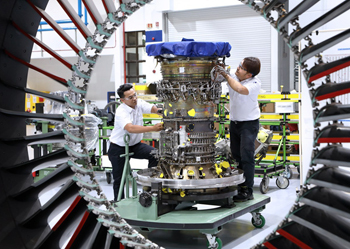 Enrollment in the TRUEngine™ program continues to expand at a rapid rate, with more than 18,000 engines now included in the program. 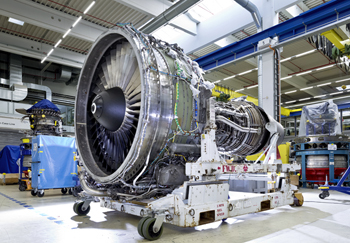 How much data does a GTF jet engine generate? 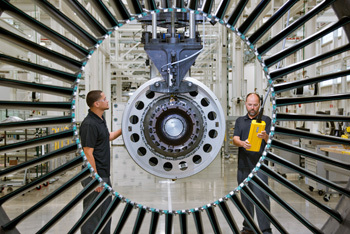 When Pratt & Whitney debuted its seminal R-1340 Wasp engine in 1925, there was plenty to be anxious about. 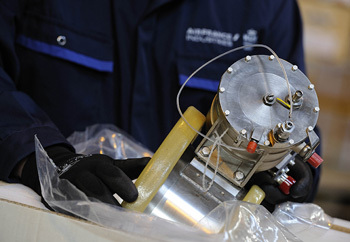 The engine marked the fledgling company's first foray into the aviation industry. 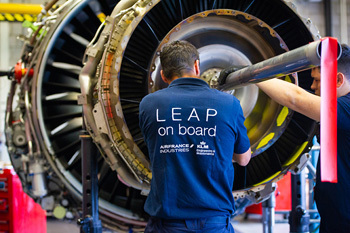 AFI KLM E&M is proud to announce that it has obtained approval from the European Aviation Safety Agency (EASA) for the overhaul of LEAP-1B type engines. 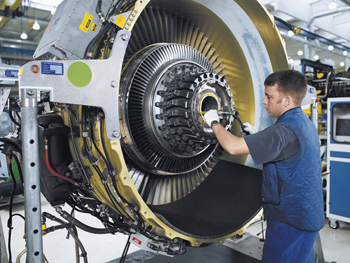 AFI KLM E&M and Corsair today signed an extension of their A330 component support contract binding the two companies for several years of extension at the MRO Europe trade show in Amsterdam. 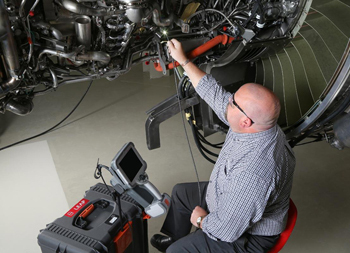 Boeing announced an expansion of its parts program, called Integrated Material Solution (IMS), to meet airline customers' growing supply chain requirements for tailored, flexible parts and logistics solutions. 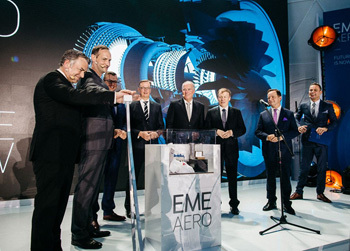 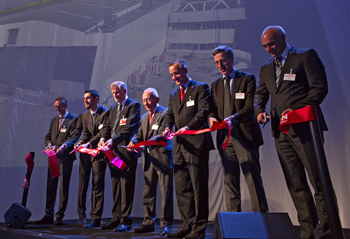 Lufthansa Technik AG and MTU Aero Engines AG laid the cornerstone for their new joint venture EME Aero in Jasionka, close to Rzeszów city, today – symbolically launching one of the biggest and most advanced GTF MRO service centers worldwide. 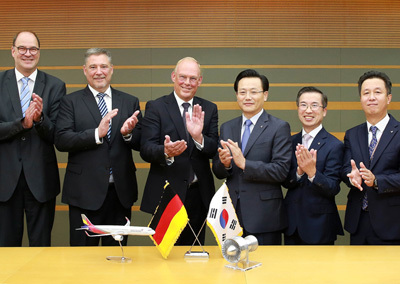 MTU Maintenance, the global leader in customized solutions for aero engines, signed a five-year V2500 contract with Asiana Airlines today. 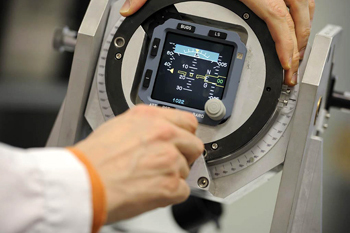 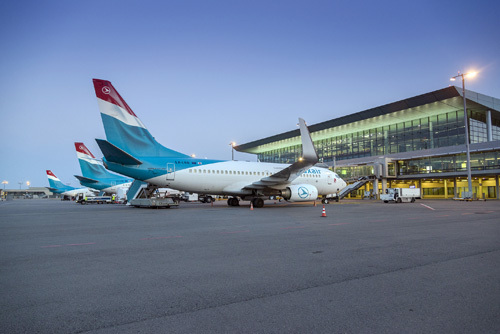 FL Technics, a global provider of integrated aircraft maintenance, repair, and overhaul services, has just recently signed long-term contract with Luxair S.A., SociétéLuxembourgeoise de Navigation Aérienne, the regional flag carrier airline of Luxembourg for MRO services. 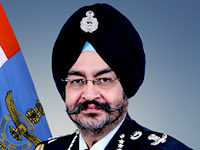 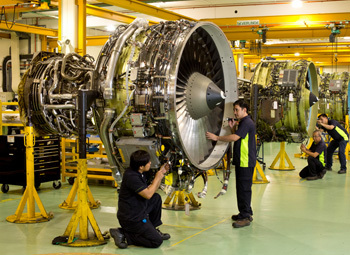 Singapore Technologies Engineering Ltd (ST Engineering) today announced that its Aerospace sector has signed an agreement to provide CFM56-7B engine maintenance, repair and overhaul (MRO) services for the Boeing 737NGs belonging to Jet Airways and its subsidiary, JetLite.